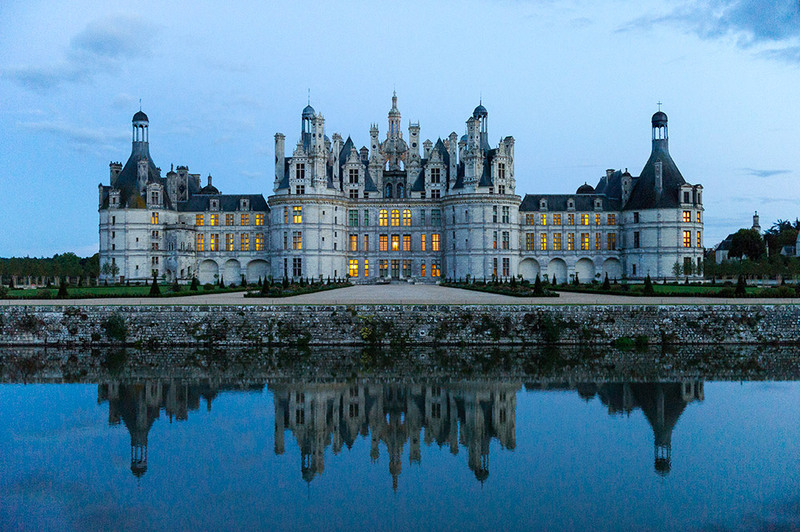 An essential stage on your journey, Chambord is the largest and most prestigious of the French Renaissance châteaux. 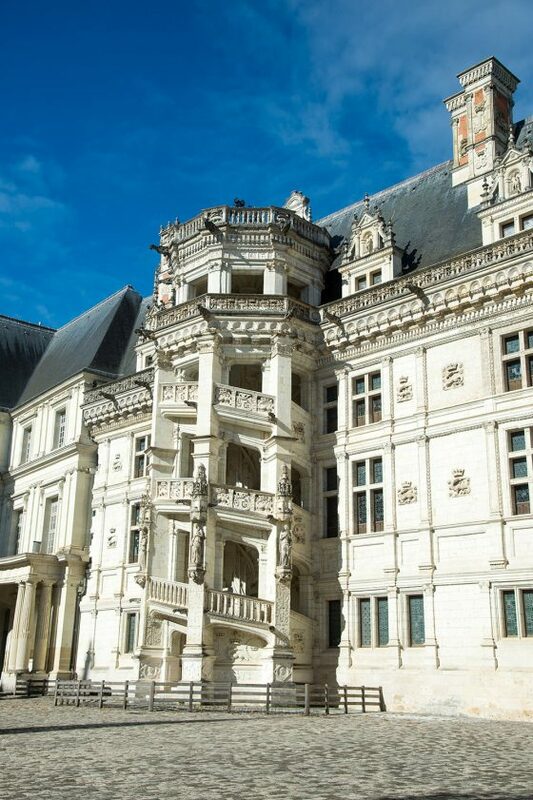 Let this majestic stone colossus give you a real feeling for the life style of François I.
Residence of seven kings and ten queens of France, the Royal Château of Blois is a place that evokes the power of daily life in a Renaissance court. 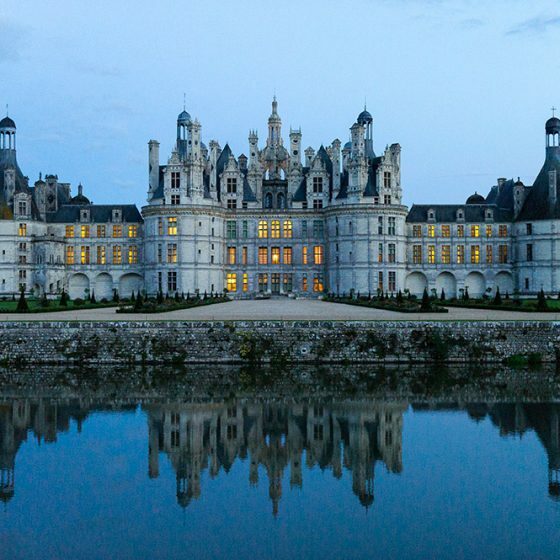 This is evident from the royal apartments that are furnished and embellished with magnificent polychrome decorations. 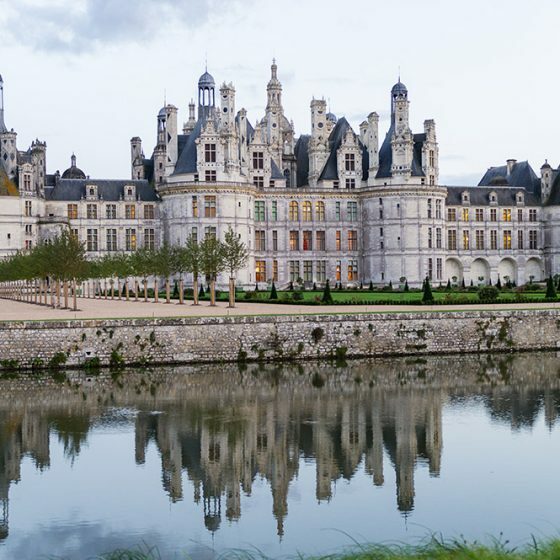 Its architectural wealth is an echo of the diversity of all of the different châteaux built in the Loire Valley from the Middle Ages to the 17th century, with its wings built in four different styles. 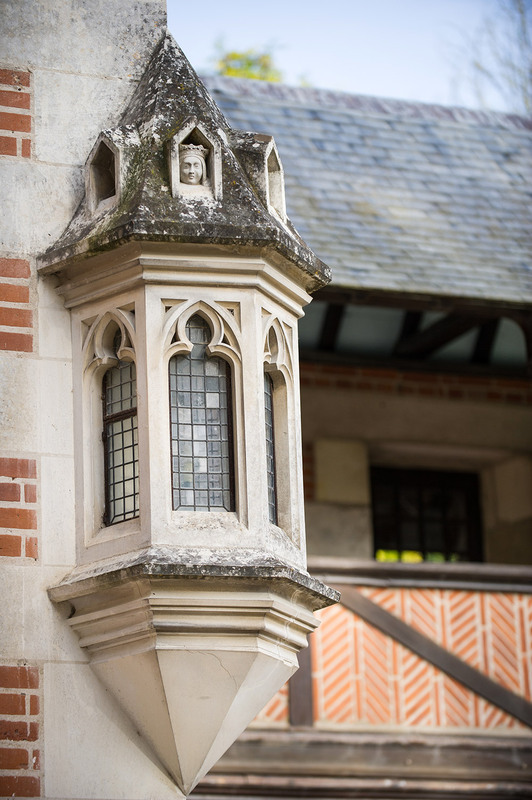 Around the courtyard, dominated by the majestic François I Staircase, a whole range of French architecture is represented, from Gothic and Renaissance styles to Classicism. 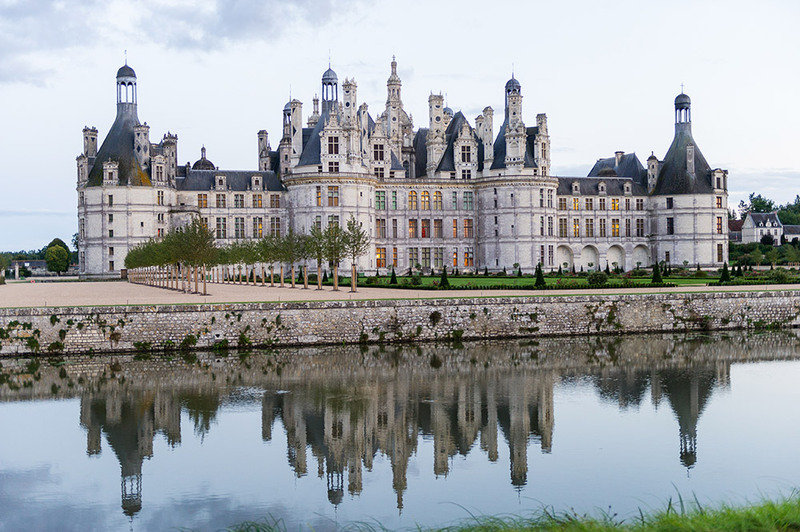 In 1845, it became the first of these historic residences to be restored, and served as a model for the restoration of numerous other châteaux. 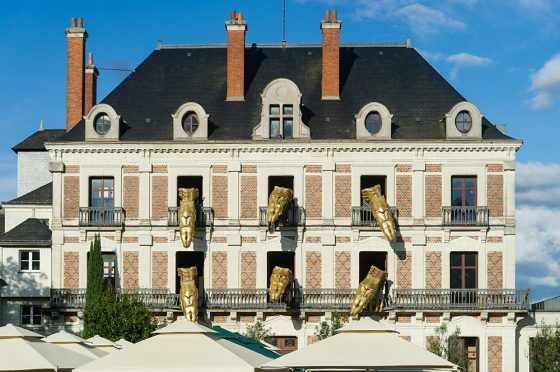 The Maison de la Magie – Robert Houdini is a large 19th century bourgeois house close to the château. 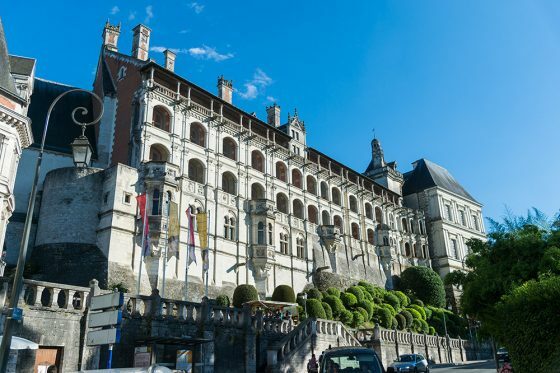 With its famous dragons, its shows and its amazing range of magic arts exhibits in an area of 2,000m², this is another highlight of the city. 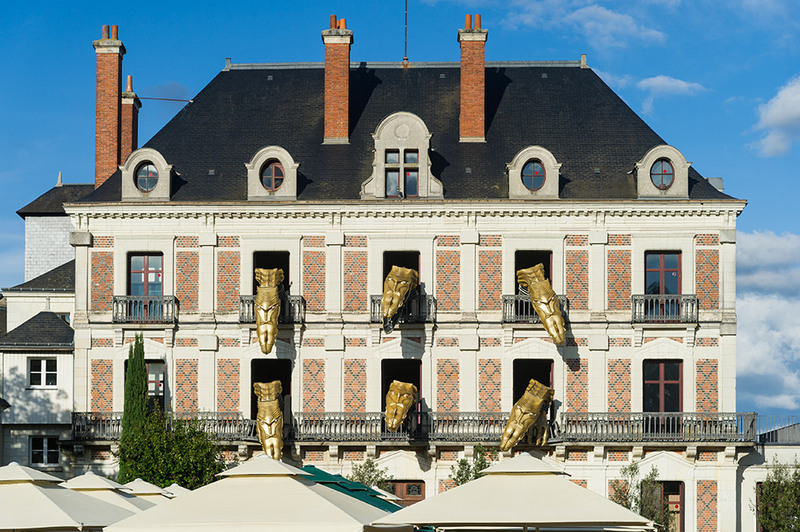 Created in 1995, this magnificent show-space has opened in a former convent and school. 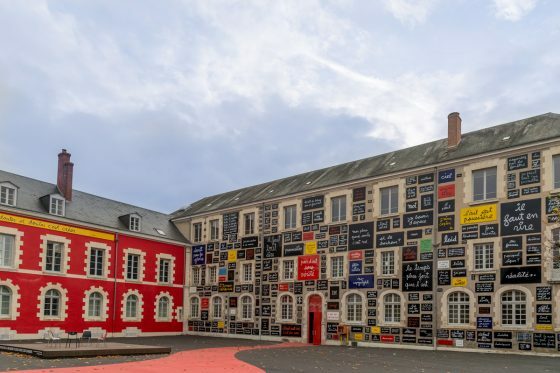 Designed to accomodate painting and sculpture exhibits, it also features permanent collection of contemporary art and a friendly coffee-bar “The Café Flexus”. 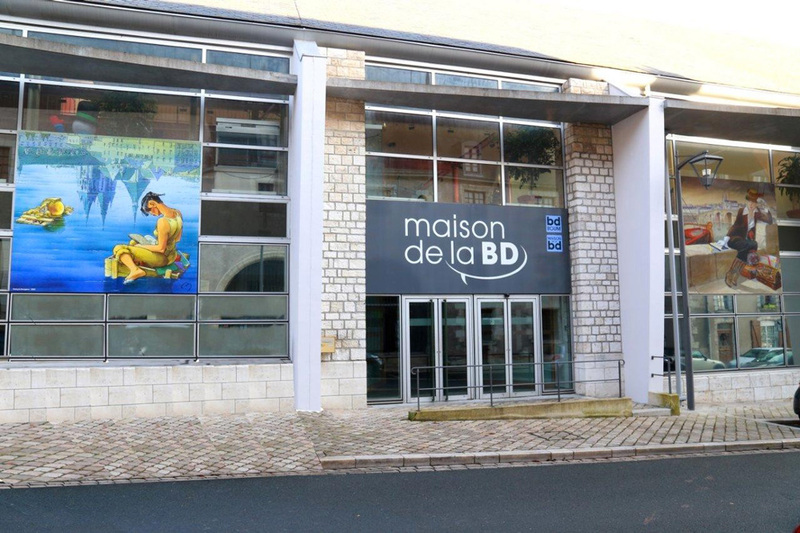 Located in the middle of the town, 5 minutes away from La Perluette, you will enjoy temporary exhibits featuring Comic strips. 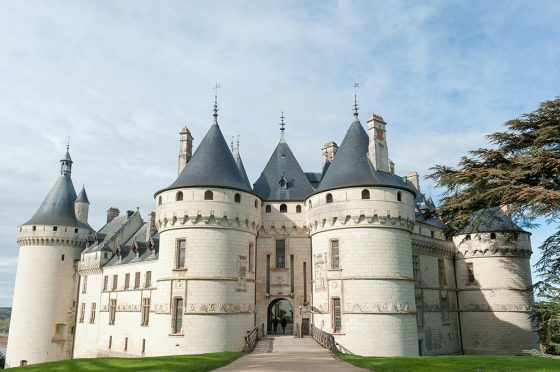 Recognized as the most magnificently furnished of the Loire châteaux, the Château of Cheverny's richness of decoration and its numerous pieces of marvellous furniture are relentlessly astonishing. 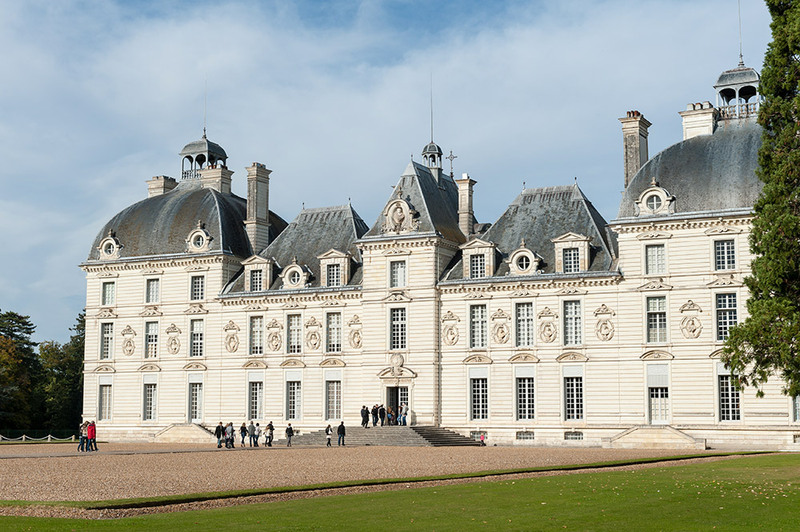 The Château of Cheverny was used as a model for Hergé, who drew the Château of Moulinsart by suppressing the two wings. The permanent exhibition 'The Secrets of Moulinsart' reveals the events that took place at the château in a life-size experience. 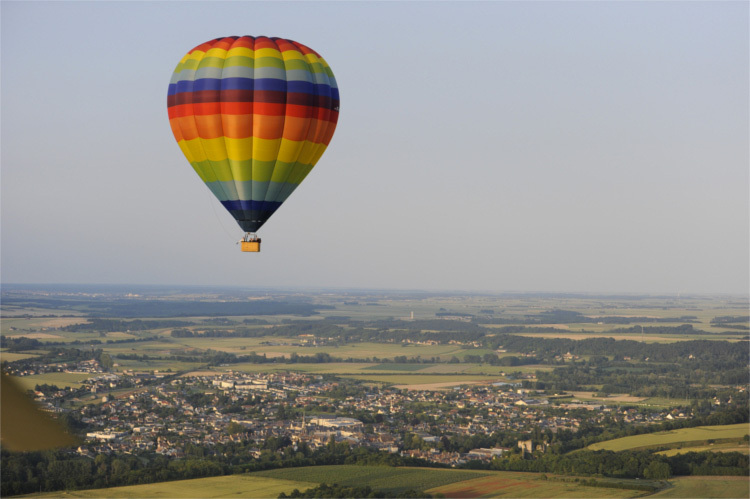 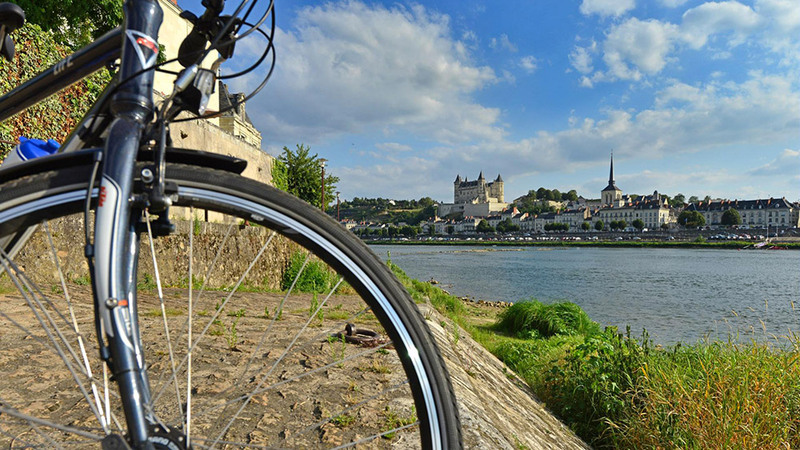 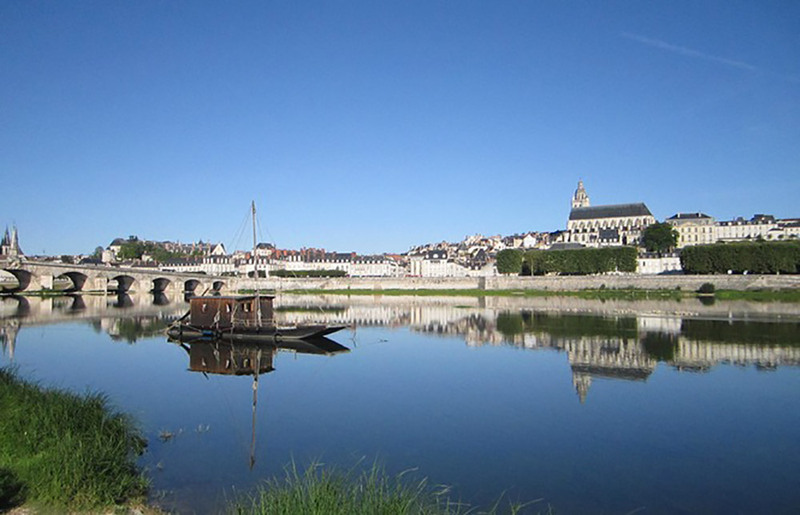 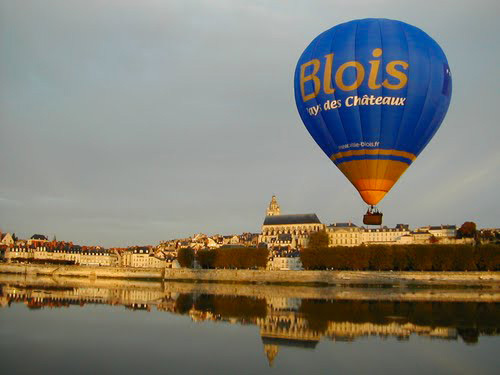 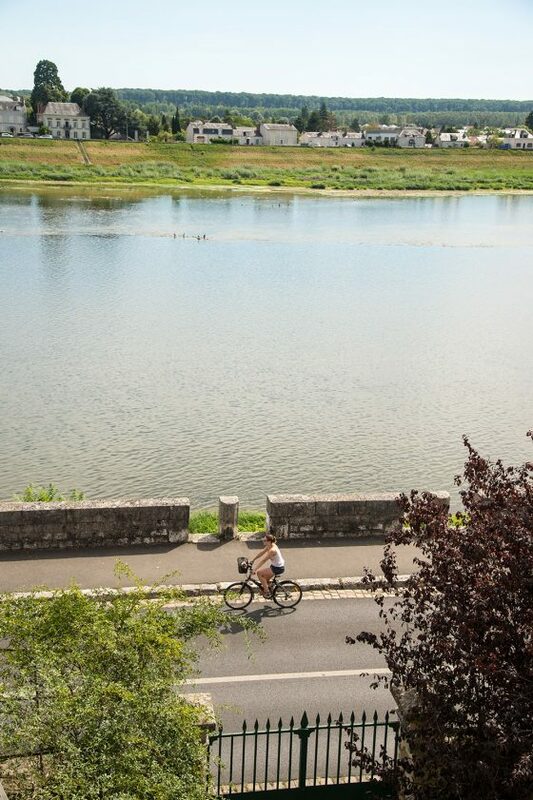 A natural belvedere overlooking the unspoilt Loire, offering one of the most beautiful views of this royal river, the Domaine de Chaumont-sur-Loire extends over an area of 30ha and welcomes more than 385,000 visitors a year. 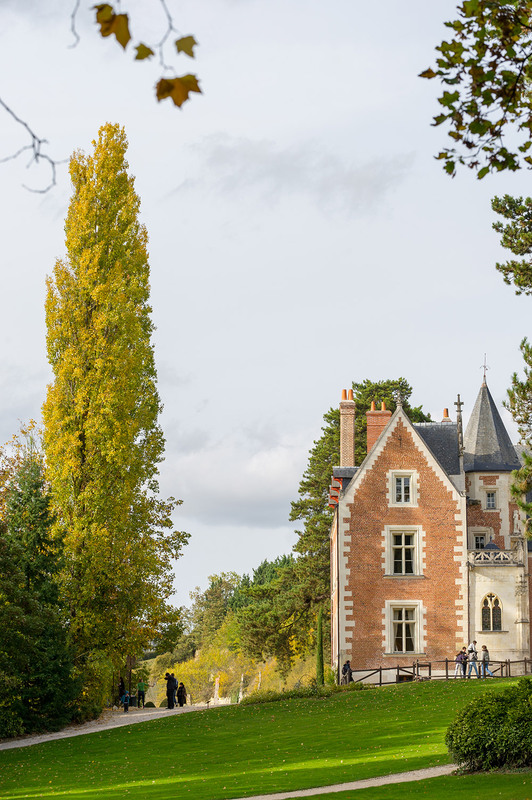 The estate comprises the castle (15C-19C), stables and landscaped park designed by Henri Duchêne, and is also the venue for the International Garden Festival (late April to November). 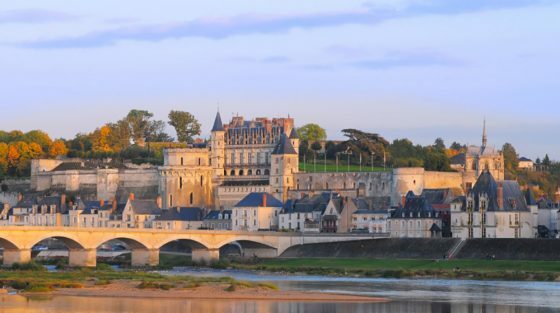 The medieval fortress of Amboise was replaced by a royal residence during the reigns of Kings Charles VIII and François I (late 15th - early 16th century). A number of men and women of letters from Europe as well as artists stayed at the Court of Amboise at the sovereigns’ invitation, for example, Leonardo da Vinci who was buried in the château’s chapel. 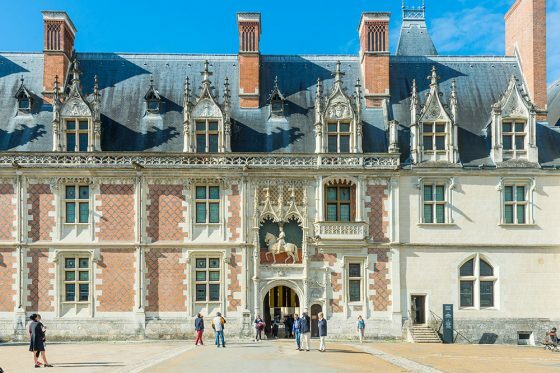 The final abode of Leonardo da Vinci, the Château of Clos Lucé is situated just 500 meters from the Royal Château at the heart of the Loire Valley in Amboise. 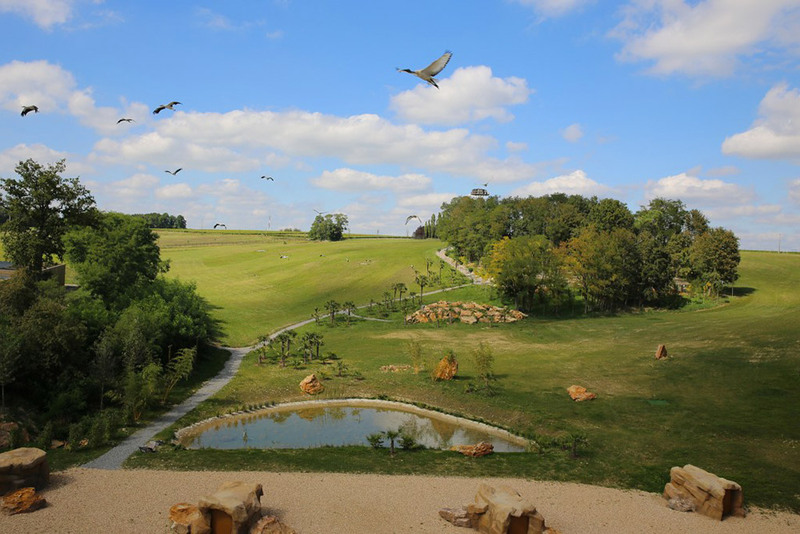 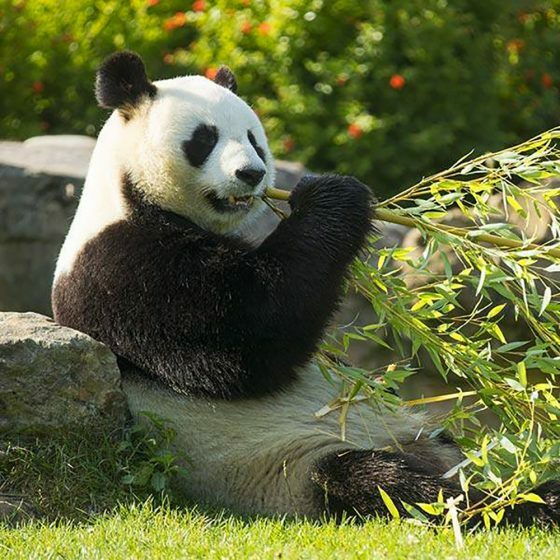 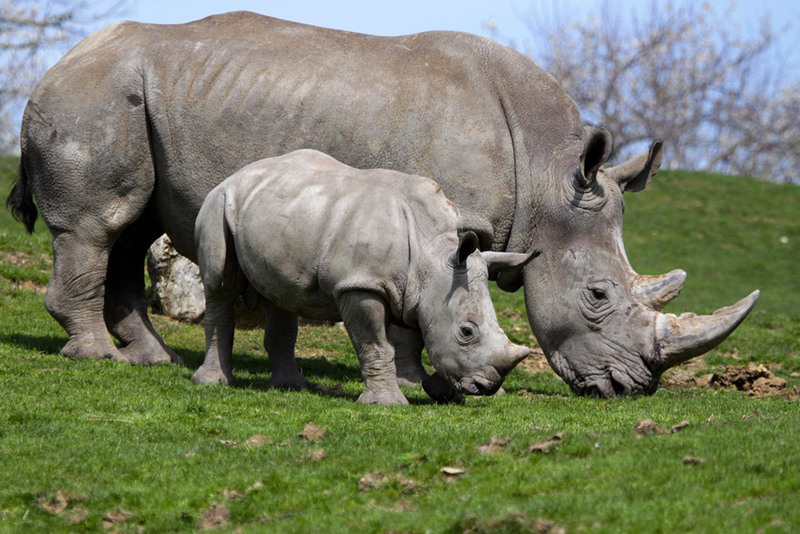 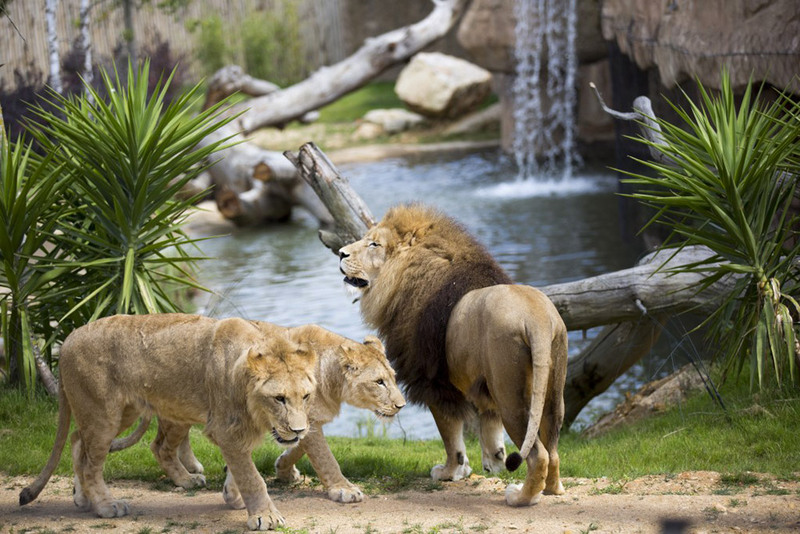 Both the park and the château are devoted to rebuilding the universe of Leonardo da Vinci and bringing it to life! 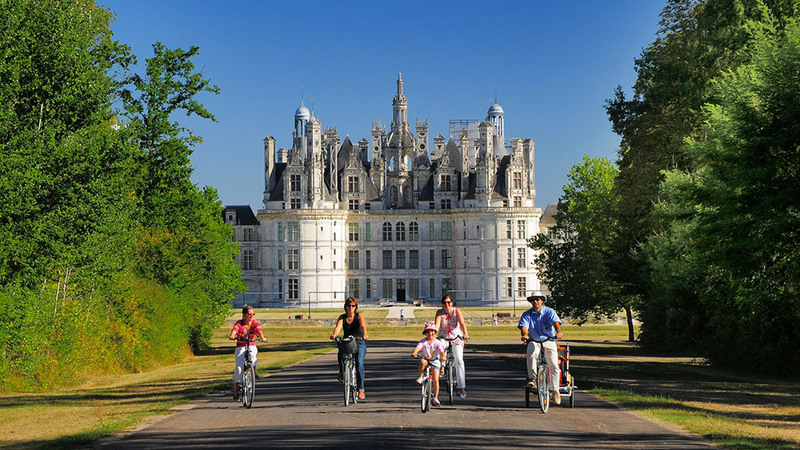 Upon request, cycles can be delivered in La Perluette for a day-rent. Free cycle-garage available in the back courtyard of La Perluette.